German startup had picked up funding from investment bank Rhineland-Palatinate and a group of angel investors including Debjit Chaudhuri, founder of Traxpay and former Infosys manager. The amount of the funding was not disclosed (Crunchbase reports €20 million) but savedroid says that the company’s total capital, which includes a million euro seed round, now stands at more than $22 million. Slock.it, known for its IoT + Blockchain solutions, has announced today it has secured $2 million USD in seed funding. Slock.it is building the Universal Sharing Network (USN) project, which aims to revolutionize the sharing economy by enabling both companies and individuals to easily and securely rent, sell or share any IoT connected object. Swiss fintech start-up SONECT has recently closed their first funding round. The start-up will use the funds to further develop the platform and to roll out the service. Customers will be able to withdraw cash from first stores in April. SONECT’s online platform allows to withdraw cash from any neighbourhood store, restaurant or delivery service by using a smartphone. cashpresso, a Vienna, Austria-based provider of a mobile revolving credit line, raised €2m in funding. Backers included new investors Reimann Investors and Dieter von Holtzbrinck Ventures as well as existing investors Speedinvest, Hansi Hansmann and Runtastic founders. Die Deutsche Bank beteiligt sich nur sehr selten direkt an innovativen Finanz-Start-ups. 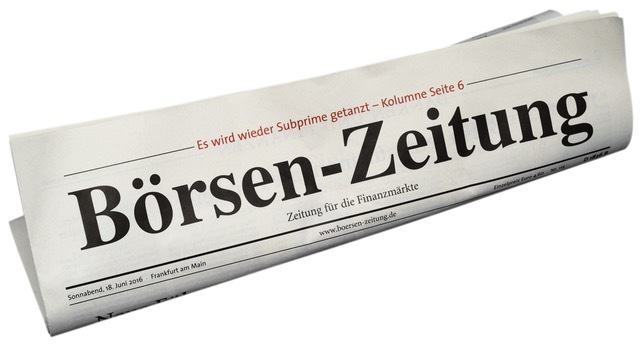 Für die Hamburger Firma Trust Bills machen die Frankfurter jetzt eine Ausnahme – und begibt sich damit in Gesellschaft der DZ Bank. HSB Ventures Inc, the venture capital subsidiary of German reinsurer Munich Re, has led a $45 million investment in Trov, a U.S.-based technology startup that provides on-demand insurance. 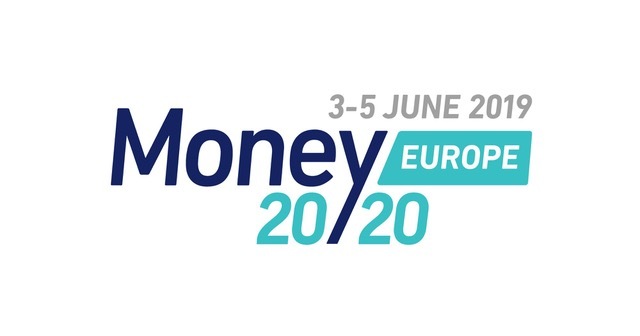 As the biggest scale, best audience and most engaging industry event in Europe, Money20/20 Europe delivers the most productive days of the entire year. 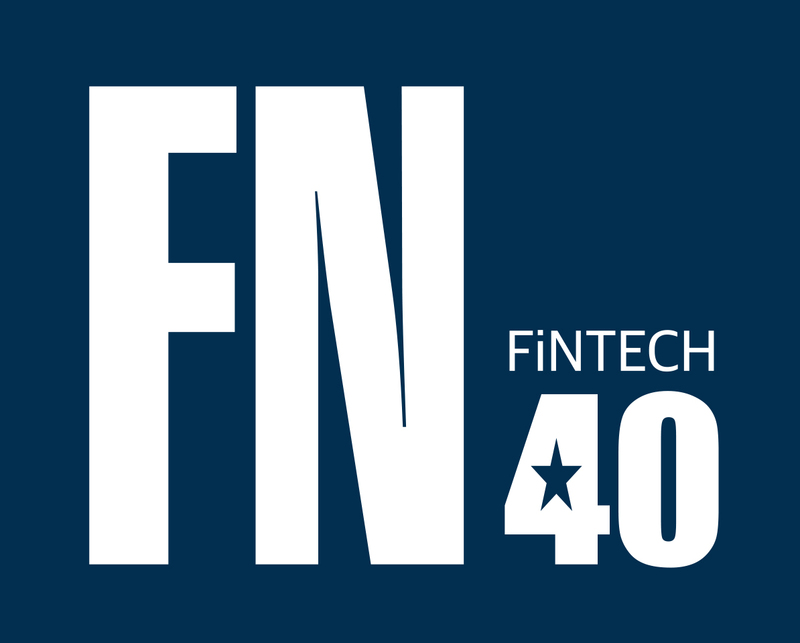 Our speakers are 400+ global industry leaders defining the future of payments and financial services in the context of ‘anytime, anywhere’ connected commerce. This is a chance to see a true game-changer & save €200 w/FINRUM2017. Kreditech Russia, a subsidiary of the Kreditech Group, has been granted microfinance status by the Central Bank of Russia. New federal laws enacted in the country have aimed to make the microfinance market more stable and transparent. All alternative lending companies operating in Russia are required to gain the new status. Kreditech Russia will be offering both consumer credit and deposit services. Jetzt steht die neue Twint-App zum Download bereit. Mit der App zum Bezahlen wollen die Schweizer Banken den Markt aufmischen. Das Konsumenten-Portal Verivox hat Twint mit den Konkurrenzdiensten verglichen und diese einem Alltags-Check unterzogen.